Before they have learned to read and write or add and subtract, there is one skill that seemingly all toddlers have mastered: creating tech disasters. Any parent who has looked up to see hieroglyphics on the TV screen after their kid pushed a few buttons on the remote, or glanced at their laptop and wondered why their files have suddenly disappeared has been there. However, usually the problem can be undone in fewer than 50 years. 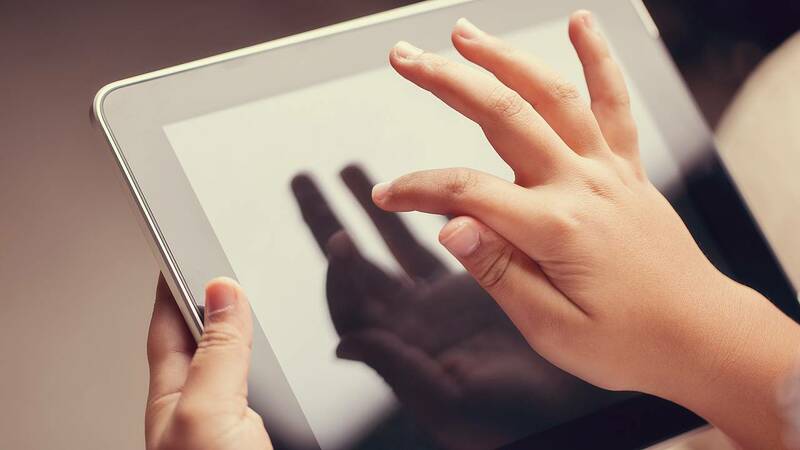 Evan Osnos, a staff writer for The New Yorker, was foiled by his 3-year-old on April 6 when he discovered that his iPad had been locked for 25,536,442 minutes — or just shy of 49 years. "Uh, this looks fake but, alas, it's our iPad today after 3-year-old tried (repeatedly) to unlock. Ideas?" Osnos tweeted. Entering the wrong passcode on an iOS device too many times results in the device being disabled, according to Apple. The more attempts to unlock it with the wrong passcode, the longer the user is locked out. Rather than wait until 2067 to regain access, Osnos solicited suggestions. "Reboot your 3 y.o.,'' one person joked. "Time travel seems to be your best bet,'' another replied. There was the Armageddon option of using recovery mode, which removes all the previous data from the iPad if it isn't already backed up, according to Apple. Thankfully, Osnos, 42, appears to be on the path toward unlocking the device before his 80th birthday. In an update he tweeted on Tuesday, he wrote that getting the iPad into Device Firmware Update (DFU) mode seems to be working. "Update on toddler-iPad-lock-out: Got it into DFU mode (don't hold down the sleep/power button too long or you end up in recovery). Now restoring. Thanks to those who shared advice!" he wrote. Here's hoping his next password is one that a 3-year-old can understand.